CLATUU is a medical treatment used to destroy fat cells. 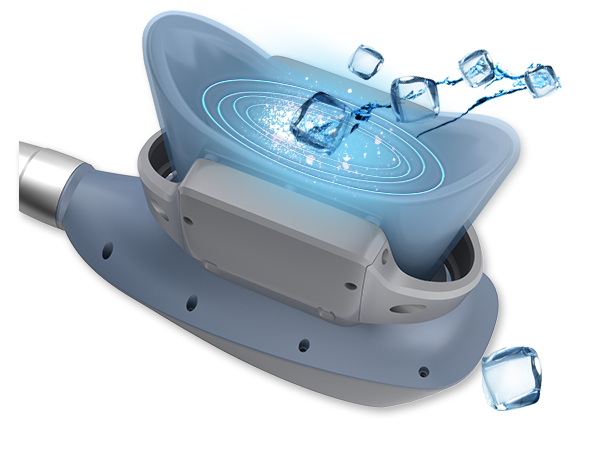 Its principle relies on controlled cooling to less than 0° Celsius for the non-invasive localized fat deposits. The procedure has been proven clinically and 100% non-invasive, suitable for those who does not wish to go for liposuction. The number of fat cells in our bodies typically becomes a fixed number sometime in our teenage years. Losing or gaining weight generally does not increase or decrease the number of fat cells. Instead, it changes the size of fat cells. The CLATUU fat-freezing procedure actually reduces the number of fat cells in treated areas by about 20% to 25%. These fat cells are naturally processed and eliminated, so they won’t migrate to another area of your body. As the cooling begins during the first few minutes, you may typically feel intense cold. This soon dissipates. With some applicators, you’ll feel some pulling as suction is applied. The area generally goes numb within 5 to 10 minutes during treatment. Many people read, watch videos, work on their laptop, or even take a nap during their CLATUU treatment. We brought in the latest version of CLATUU for better sculpting outcome. 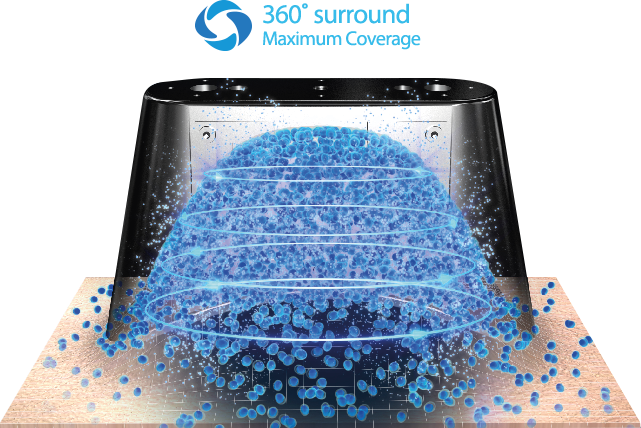 The all new 360 Degrees Surround Cooling Method transfers cooling energy to the targeted treatment area with its higher cooling conductivity technology.